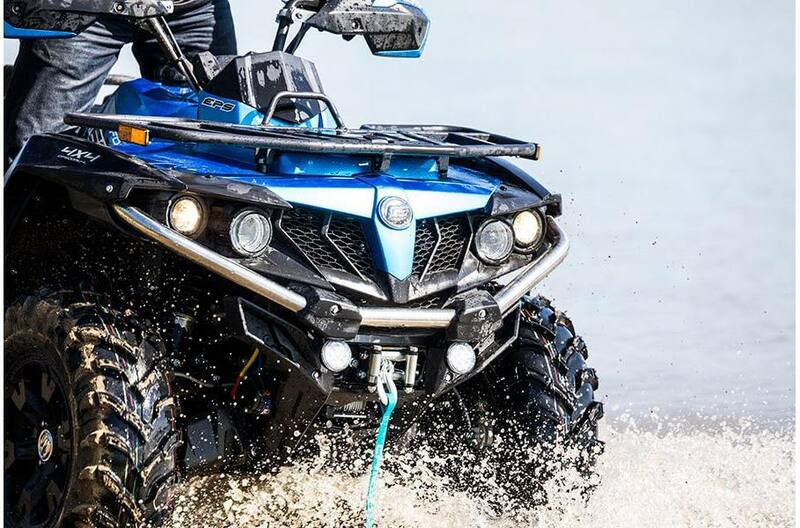 Check out the 2019 CF MOTO CFORCE 600 cc EPS ATV. 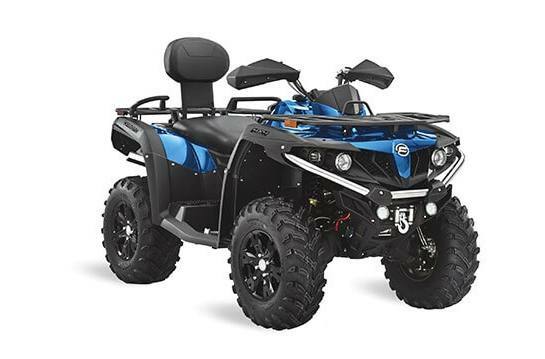 This unit comes standard with aluminum wheels, electronic power steering, 2500lb winch, front and rear rack, front and rear bumper, 2 inch receiver hitch, digital display, led lights, usb and 12volt plug ins, and four wheel drive, all with a 1 year manufacturer warranty! Call today for the Route 12 Arctic Cat "out the door" price 847-818-8849.